Electronic mail or e-mail has to be one of the greatest inventions in history. Not only does it make communicating from anyone on the planet possible and much more easier; it is also economical and cheap. You may also see professional emails. Aside from the convenient advantages in using email for communication, it also has environmental advantages. Since messages no longer need to be printed in actual paper, this means that no trees are cut down and no toner cartridges are thrown into the ocean. 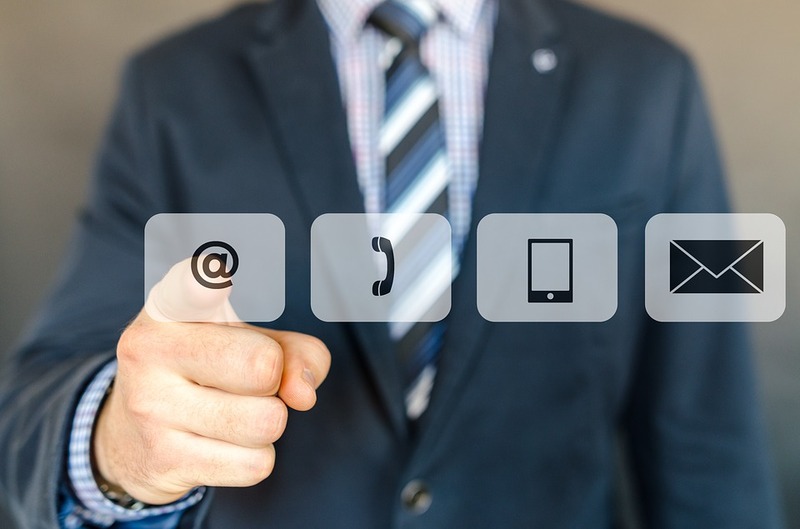 Additionally, email has certainly made communication easier, as long as you’re connected to the Internet, you’re good to go. 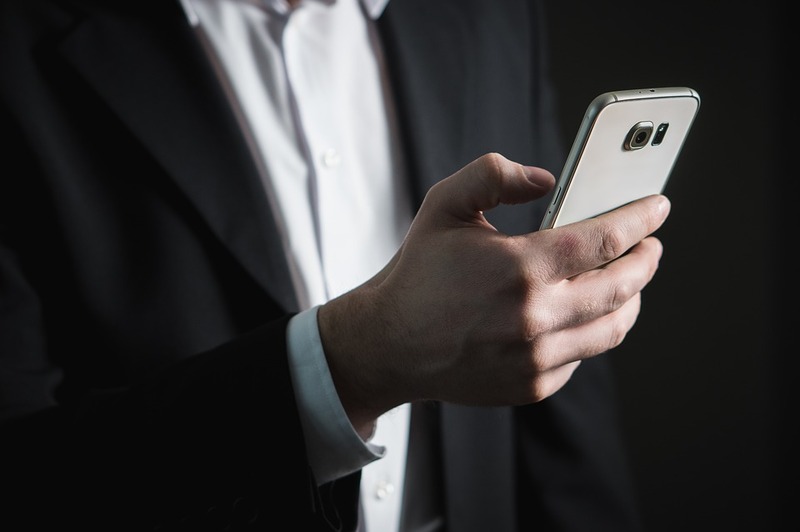 Business transactions can be done through email as bills and other transactions can be accomplished through the use of email. You may also see introduction emails. The receiver of your email should be your main priority as this determines how you should write your email. Identifying the recipient of your email will determine the tone, formality and content of your email. The recipient will help you decide how to write your message. If the recipient is your colleague who is currently involved in a project, it is acceptable to use acronyms that relate to the project since he/she will be able to understand. The words you use in the message will directly adhere to the level of relationship you have with the recipient and his/her background, knowledge and priorities. You may also see email examples. Let’s clarify the fields that need to be filled up in the email heading. The “To:” field is intended for the direct recipient of the email. This means, the recipient needs to reply or take action from the email content. The “CC:” field is for recipients who need to receive the email for reference or clarity but do not need to take action nor reply. The “BCC:” field is for recipients who only need to read the initial message and not the exchange of messages that follow. You may also see feedback emails. Your email should only cover one topic at a time. This is because having more then one topic in a single email can cause confusion to the recipient, thus causing inefficiency. It should cover one specific task, item or request. By doing this, the email is easier for the recipient to understand, process and execute. You may also see complaint emails. 3. Is this email necessary? As much as possible, avoid over-communicating through email. As convenient as it is, there are matters that should not be discussed over email. It is like how people dislike receiving flyers from strangers in the street. You may also see meeting email samples. Ask yourself if sending an email is really necessary. There are other ways to communicate with the recipient, like a quick phone call or talking to the recipient directly. 4. Is sending an email appropriate? In some scenarios, sending an email is not an appropriate action. Say for example you’re delivering bad news, sending it through email prevents you from conveying empathy or compassion. You may also see internship emails. In addition to this, there are multiple cases where sensitive information shared through email are being hacked. All you have to do is be careful and take some necessary actions to keep your sensitive and other confidential information safe. You may also see follow up emails. Business emails follow a specific style in order to present content in a formal and professional manner. It has to be direct and brief and should be written with the intention to be skimmed through but still complete enough to elicit a response. Tone – The tone of your email depends on your audience. But even if your audience are students, the email should still maintain a level of professionalism. Additionally, avoid using ALL CAPS as it can be interpreted as yelling or being angry. Instead, use italics, underline or bold to emphasize important points. You may also see announcement emails. 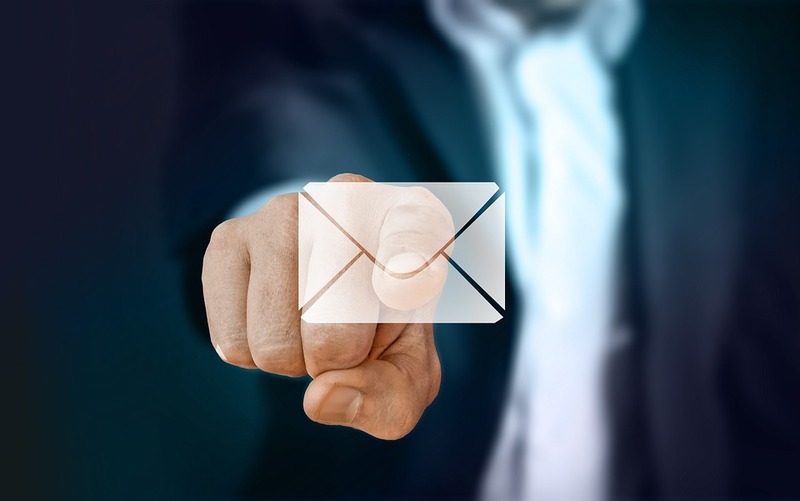 Format – As mentioned above, emails are meant to be skimmed, therefore, they should have enough white space to help the recipient understand the email. It is advised to use shorter paragraphs, lists, and bullet points to streamline the information. Break up concepts by using headings to assist the recipient skim through the email faster. Font – It is the typeface you choose for your email. It is better to use fonts which don’t use decorative strokes since your are not making a school project but a business email. Text size – This pertains to the size of your fonts. Use 10 to 12pt font sizes at all times as they are not too small nor too large. You may also see job application emails. Bold – Use this for your headings and other sections in the email to emphasize their importance. Italics – If you want to draw the recipient’s attention in a subtle way, use italics. Just like the bold feature, it also helps bring emphasis on a certain text. Underline – When writing an email, it better not to use an underline as it can be easily be confused as a link/hyperlink. Use bold or italics instead. You may also see complaint emails. Text color – In a business email, avoid using multi-colored text. It will make the email look unprofessional and tacky. 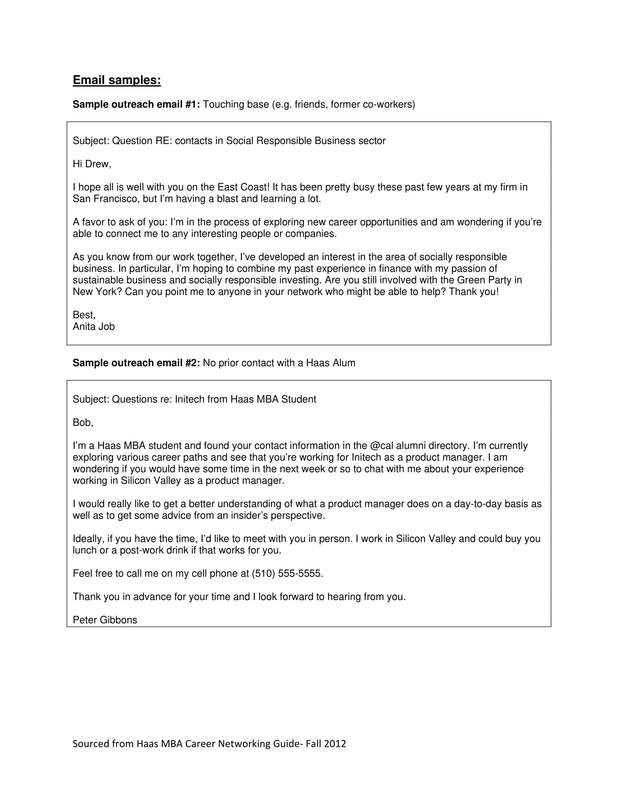 Alignment – In a business email, texts are fully aligned to the left. There is also no need to indent the first sentence of the first paragraph like in academic writing. Numbers – To help you organize the breakdown of your points, use a numbered list so that the readers will be able to understand if there are different concepts being discussed in the email. You may also see invitation emails. Bullet points – This is a great way to create white space through your page. This works best in presenting unorganized lists. Quote text – This provides a slight indention to your quoted content while adding a grey vertical line to the left hand side of the text. You may also see job offer emails. Remove formatting – It is vital to use the the remove formatting function when you are copying content from another source as most of the time, the copied content retains its original format and style. You may also see condolence emails. Subject line – This is the mini-summary of your email. The goal of the subject line is to encourage the recipient to open the email without tricking them regarding the content. It secures the chance of your email being read immediately. Avoid one word subject lines as they can be directly redirected as a spam email. It should be just the right length, not too brief nor too lengthy. A good subject line example would read: ‘Your Equipment Order Delivery Mar 22’. Greeting – Your greeting should be professional and brief. It should be friendly but not too casual. It is preferable to address the recipient with their name and don’t forget to include their titles. You may also see payment emails. Brief pleasantry – If you are emailing the person for the first time, the first sentence should be a brief pleasantry. For example, “It was great to meet you at last night’s leadership event.” However, don’t overdo your introduction as what you want your reader to immediately get the gist of your email. Purpose – As previously mentioned, your email should only have one purpose, and it should be written after the pleasantry. This is called bottom line on top (BLOT). Avoid hiding the purpose of your email in a sea of words as it can easily be overlooked. You may also see thank you emails. Sign-off and Signature – Your name’s sign-off should be indicated at the bottom of your email. As it is just an attachment of your name, the phrasing should match the formality of the content. The email signature is just like a business card and it should include important contact information about the sender. You may also see goodbye emails to coworkers. Attachment and Links – All references needed to clarify details in the content should be included in the last part of the email. Either name the file or indicate the document title in a parenthesis immediately after you mention it. If the attachment was sent to the same recipient prior to your email, attach it again. It is also better to integrate the hyperlink into the sentence to avoid making your email look messy. You may also see welcome emails. Review – Review and proofread your email before hitting send. Make sure you are able to clarify the purpose of the email. Check for grammatical errors, misspellings, etc. These errors when not corrected can be interpreted differently and can convey incorrect information. You may also see remainder emails. There are just times when you confidently hit the send button without looking at the recipients or without proofreading the email content. You later on realize there was a mistake sending that email. Good news is that some email providers have an “undo send” feature which basically cancels the email that was previously sent. You may also see resignation emails. In Gmail, you can easily activate this feature where there is an option of a 5 to 30 second cancellation period. Outlook has a similar function called “recall”. However, once the email has been read by the recipient, you can no longer recall the sent email. In this case, just forward the corrected email and include an apology. Canned responses allow you to send a standard email and avoid the hassle of sending the same email over and over again. Canned responses can also be automatically sent to an inbound email with specific details after setting it beforehand. You may also see confirmation emails. To help reduce email-stress, label and even color-code emails from specific individuals or domains. Although setting this function takes time, it will be easier for you to categorize and segregate your emails. You may also see job offer emails. The Boomerang add-on will let you schedule your emails to be sent at the specific time or date. This will help you avoid sending late night and after-work hour emails. Keyboard shortcuts are not only useful for writing and editing compositions, but when composing emails as well. Using keyboard shortcuts cuts your work time in half, enabling you to do other email-related tasks. We hope you found our article on business email writing to be informative and helpful as you will be writing your own business email. You may also see formal writings.